What is Email Marketing for Beginners? 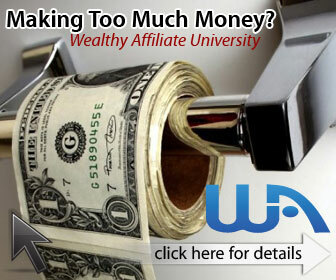 Do You Want to Make Money at Home Fast? Final Cut Pro-Is it Right for You?